Or as low as $41.67 per month over 12 months. Apply Now. Compatible with select JVC projectors. For complete list of compatible projector models please see Features & Specifications below. 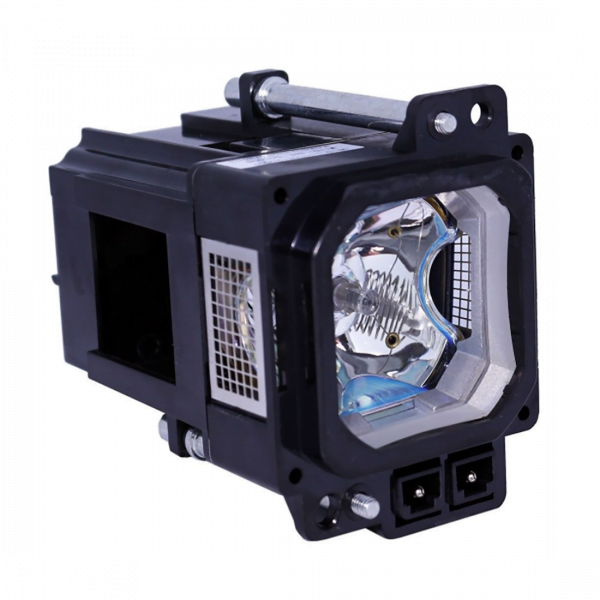 The BHL5010-S is a replacement lamp and module suitable for use with two of the leading models of projector manufacturers, namely JVC and of course Anthem. The same lamp services both the JVC and Anthem models under the same part number.